Don’t forget that the NEW SkillsBackbone system is LIVE! 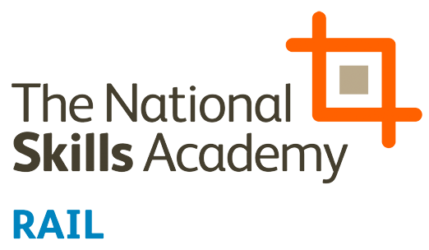 Don’t forget that our NEW SkillsBackbone system is Live. The new system provides a fresh and intuitive user experience and will increase efficiency in managing Provider and NSAR daily QA activities. 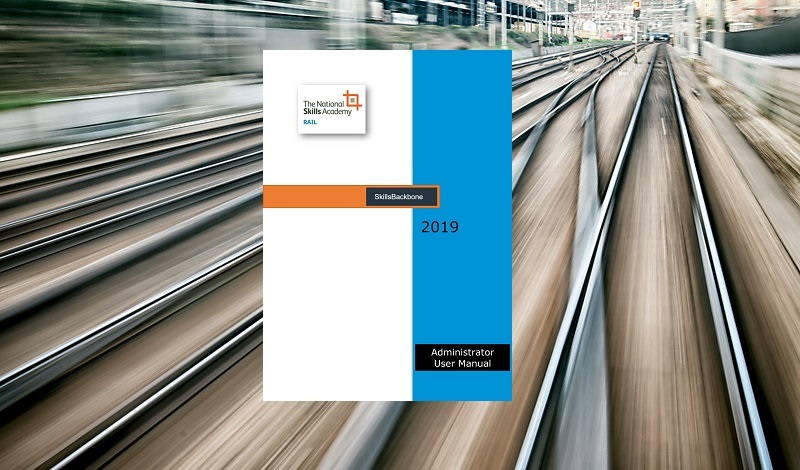 You can download the NEW Skills Backbone Administrator User Manual by clicking here.